INFOhio's Core Collection of Electronic Resources, tools selected for K-12 research, provides state-funded resources FREE to all Ohio K-12 students and educators for the school year. A username and password are required for home access; contact your school library media specialist. Use the INFOhio icon link to the right to access the resources. 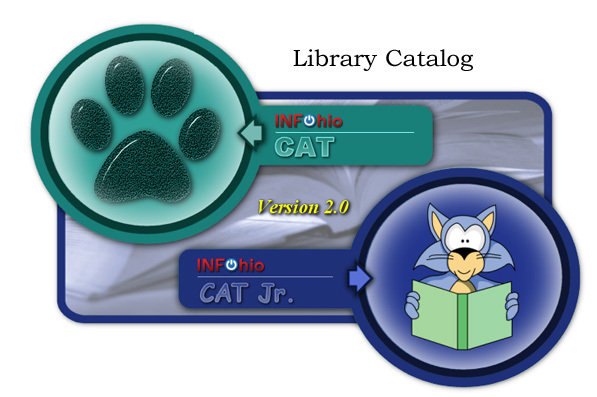 To search for a book in our elementary collection, click on the Library Catalog to the right. For the library drop down menu, select Wheelersburg Elementary School. You may search by all, title, author, subject, or series to find if the book is available. Click on Show Details and Full Description to find the Audience: Lexile and the Reading Program: AR level and points.